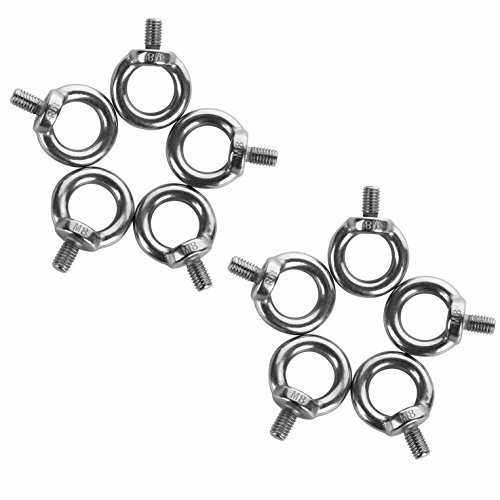 Total Height : 48mm / 1.89"
Ring inner diameter: approx.20mm/0.79"; Ring Thickness: 8mm/ 0.3"
Made from stainless steel for maximum corrosion resistance and durability. Works with wire or cable. Mainly used in ships and vessels. Easy to use, an ideal equipment.